This cupcake recipe is perfect for those with a serious sweet tooth. 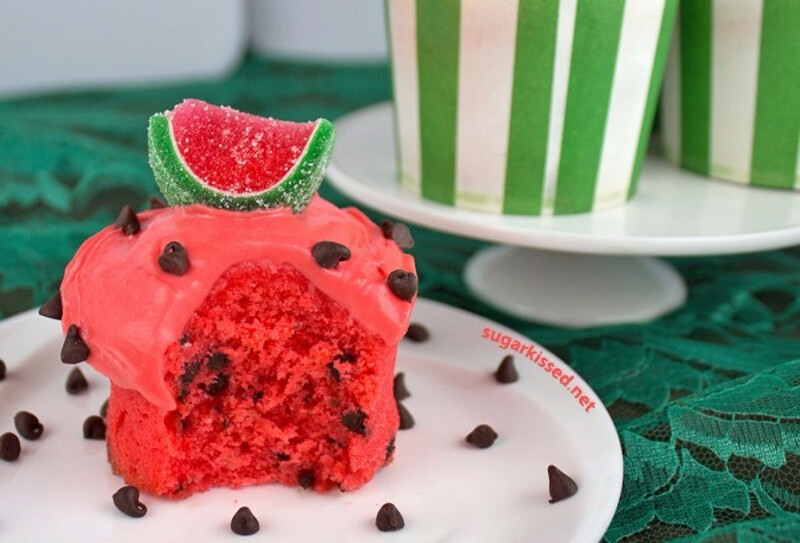 The watermelon frosting especially is not lacking in the sugar department. Described as tasting like watermelon Jolly Ranchers, the flavor is intense and consumption of even just one cupcake will almost surely result in a sugar high. Mix together cake mix and Kool-Aid powder. Add in the water and oil and combine. Cut a watermelon up into chunks, removing the seeds. Puree the watermelon chunks to create the needed amount of watermelon juice. Mix the watermelon juice into the bowl. Add a few drops of Super Red food coloring and mix to create a dark pink color. In a Ziploc bag, shake the chocolate chips and flour until the chips are evenly coated with flour. Pour the chips into the bowl and fold into the mixture until spread evenly throughout. Pour the mixture into cupcake liners, filling 3/4 of the liner. Bake for 20 to 25 minutes, rotating the pan halfway through the baking time. Test cupcakes for doneness by inserting a toothpick into the center. Remove the cupcakes from the oven when the toothpick comes out clean. Let cupcake pan sit on a cooling rack for about 20 minutes. Then, remove the cupcakes from the pan and place them on the rack until completely cooled. Combine cream cheese and butter together in a bowl. Add the Kool-Aid to the bowl. Add the powdered sugar a little bit at a time, beating the mixture until it has a smooth texture. Chill frosting in the fridge for a few minutes to stiffen if desired. Pipe frosting onto cupcakes using a Ziploc bag or decorating bag and tip. 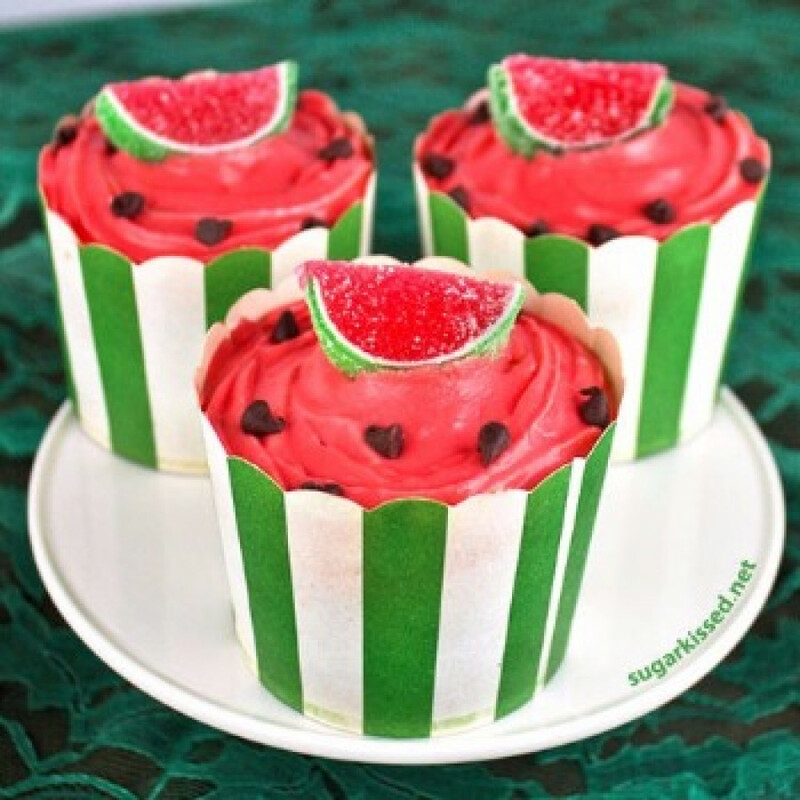 Sprinkle chocolate chips onto frosting and add top off with a watermelon fruit jell slice. 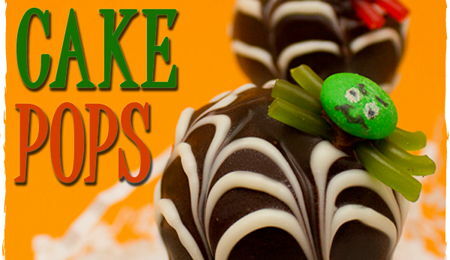 Find more recipes and tutorials for creative sweets made simple on the sugarkissed.net blog. 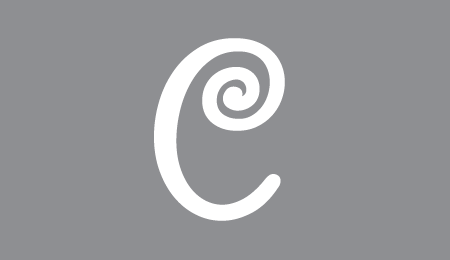 Receive decorating tips and inspiration by staying connected with sugarkissed.net on Facebook, Twitter, and Pinterest.